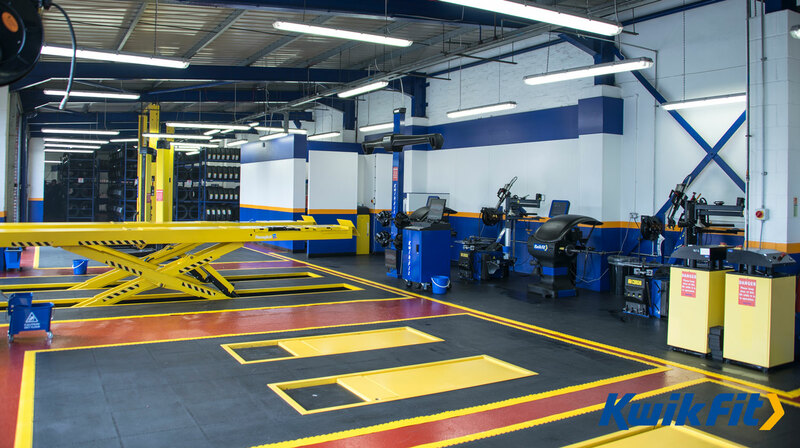 Kwik Fit is the leading fast-fit and automotive parts replacement specialists’ in the UK, with over 600 centres nationwide. 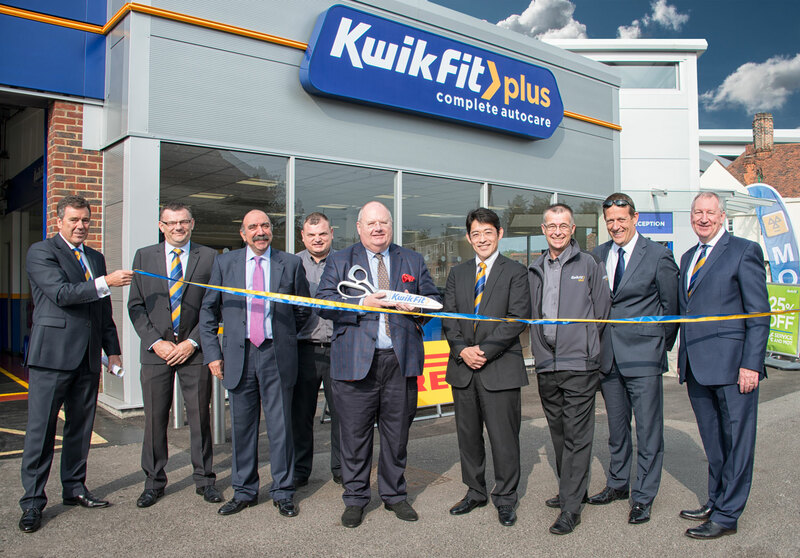 The new owners of Kwik Fit have invested in a major multi-million refurbishment and modernisation programme that aims to improve accessibility and give customers a more enjoyable experience. They realise the value of their online presence and contracted Striking Places to photograph and publish each refurbished centre and offer customers a reassuring online experience. 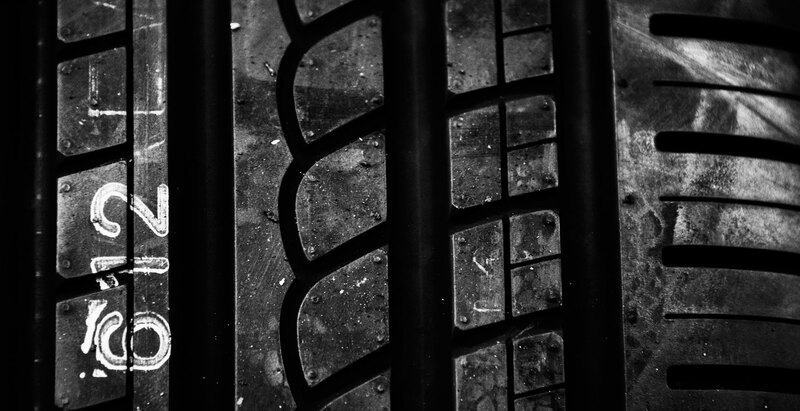 During the course of the project Striking Places shot hundreds of Kwik Fit centres from Inverness to Penzance, despite the British weather. 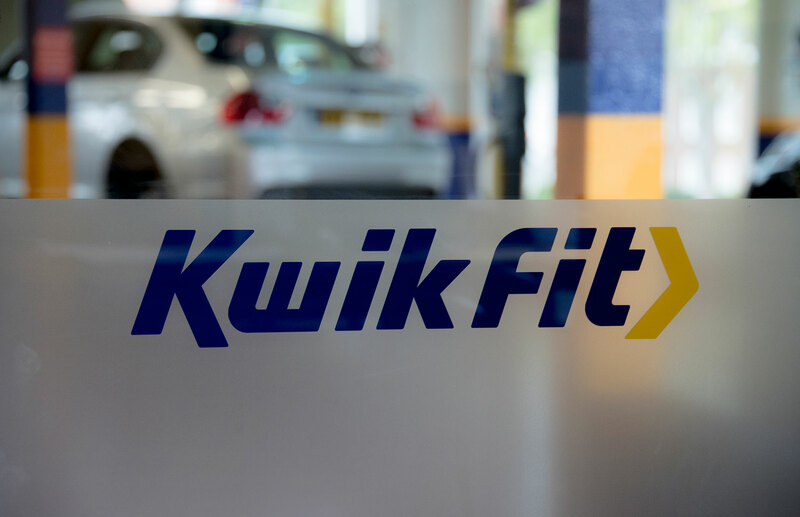 We worked closely with the Kwik Fit online marketing team and co-ordinated complicated scheduling to produce consistency across the brand without interrupting business operations. Striking Places also captured launch events attended by local dignitaries, celebrities and politicians, who were really interested to learn about Kwik Fit’s employment and apprenticeship initiatives. 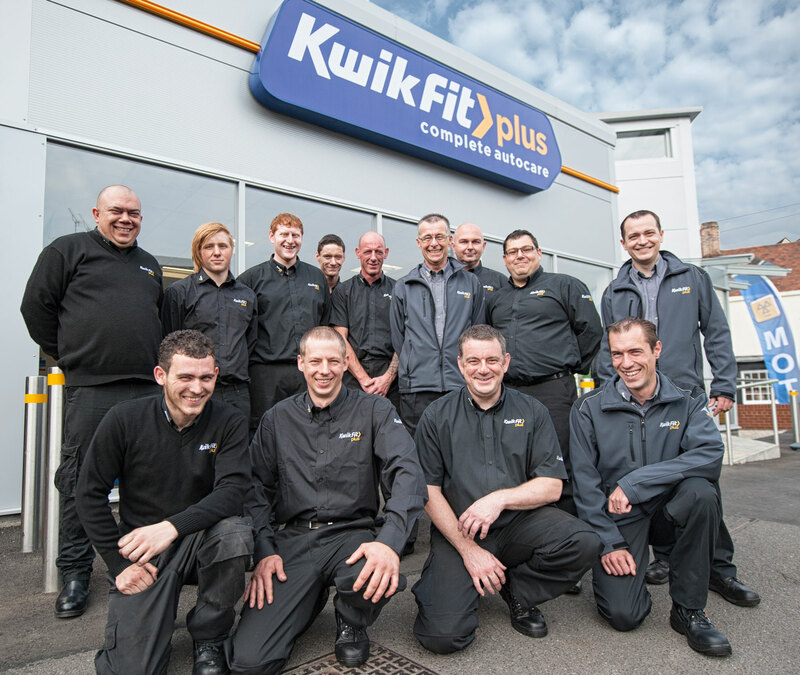 On our travels we also captured team photos and static images of the newly refurbished centres creating a comprehensive and valuable library of images for Kwik Fit for their website and social media marketing. 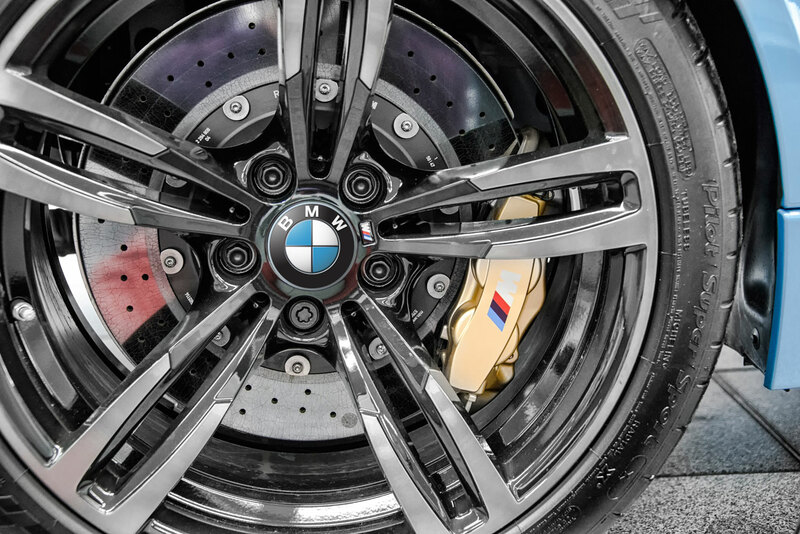 As a free added extra we also ‘hid’ a large golden spanner in each of the virtual tours for Kwik Fit to use as part of a social media campaign. 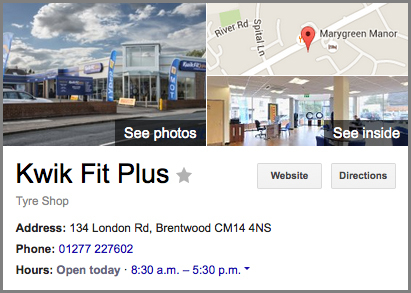 Can you see the one in this virtual tour of Kwik Fit Brentwood? The advantages of Google Street View Trusted virtual tours to this kind of huge leading chain are numerous. The free Google My Business pages are greatly enhanced with the addition of the 360 tour, Google tours are hosted by Google and connect uses familiar Street View technology. 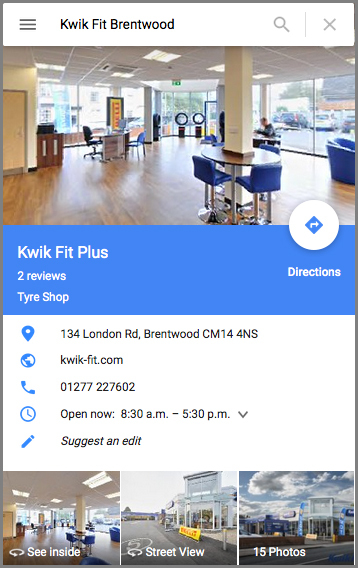 Kwik Fit have embraced Google Street View Trusted as a new and highly affordable marketing tool, designed to boost local search rankings and familiarise customers with the new look premises. 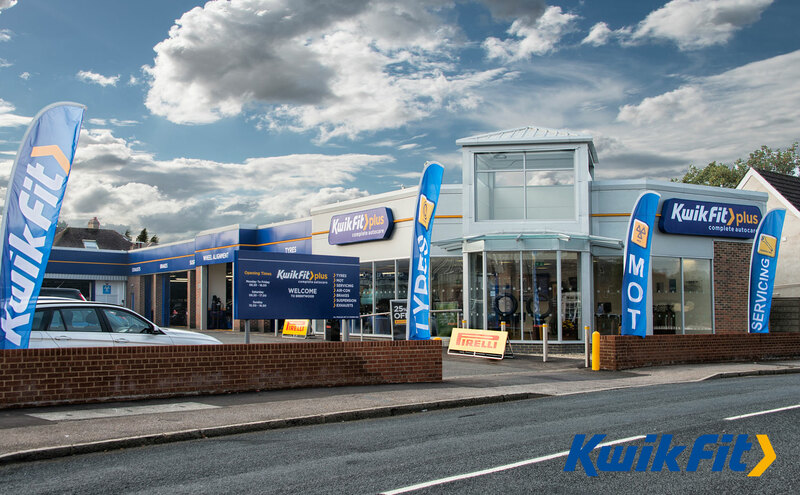 Kwik Fit Brentwood was the 150th refurbished Kwik Fit centre. Take a look at the new reception areas; the comfy seating and hard wood flooring are so much more inviting. “Striking Places have a great working knowledge of our business and our requirements. They have used their expertise to illustrate the huge investment we have made in our new centres across the UK. 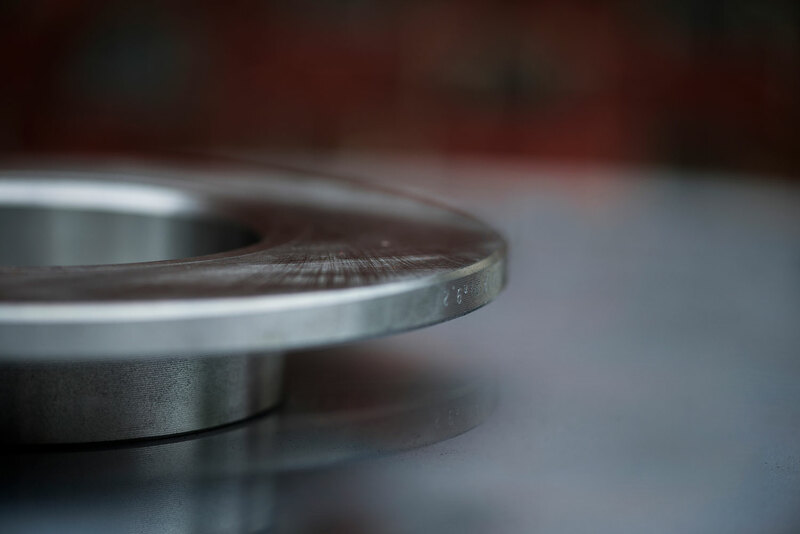 They have produced an extremely high quality of work and are always very obliging and very professional. The Striking Places Mobile office provides great efficiency and flexibity, like nothing we’ve ever experienced before. It works a treat! 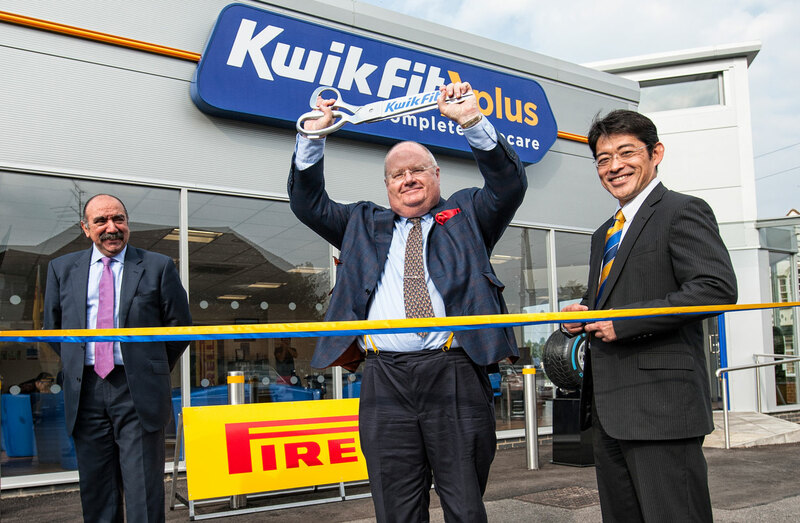 #Interesting Fact No 150: Brentwood MP Eric Pickles officially opened the refurbished Kwik Fit Brentwood centre in September 2014, a year after Striking Places began shooting the Street View Trusted project.